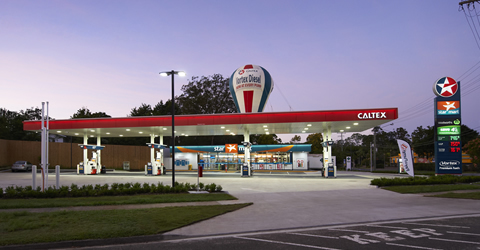 SJ Higgins Group was engaged by Caltex Australia to demolish and reconstruct a service station in Kenmore, Queensland. 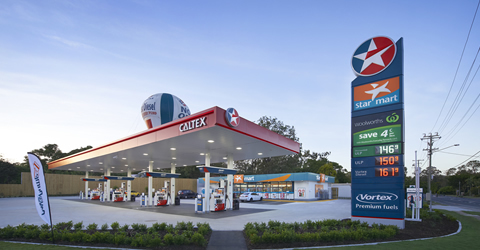 Our first contract with Caltex Australia, the project comprised demolition of an existing service station, removal and remediation of the existing fuel tank farm and waste oil. 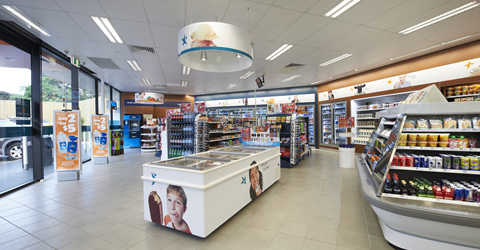 Construction works comprised a new service station with a retail facility, new fuel tank farm and canopy structure. Associated external works included construction of a new 4 metre high acoustic perimeter boundary fence, paving, new car parking and soft-scape landscaping works. Much consideration and planning was required in the early phase of the project due to unique environmental challenges and to preempt any contamination.